PLEASE NOTE: Fixing any structure to tarmac is never as good as into concrete. 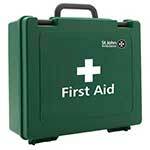 If fixing into tarmac do not drill the holes too wide as in warm weather tarmac becomes pliable and the fixings will naturally loosen. 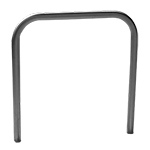 Heavy duty express delivery galvanised Sheffield bicycle stands - 750mm high. 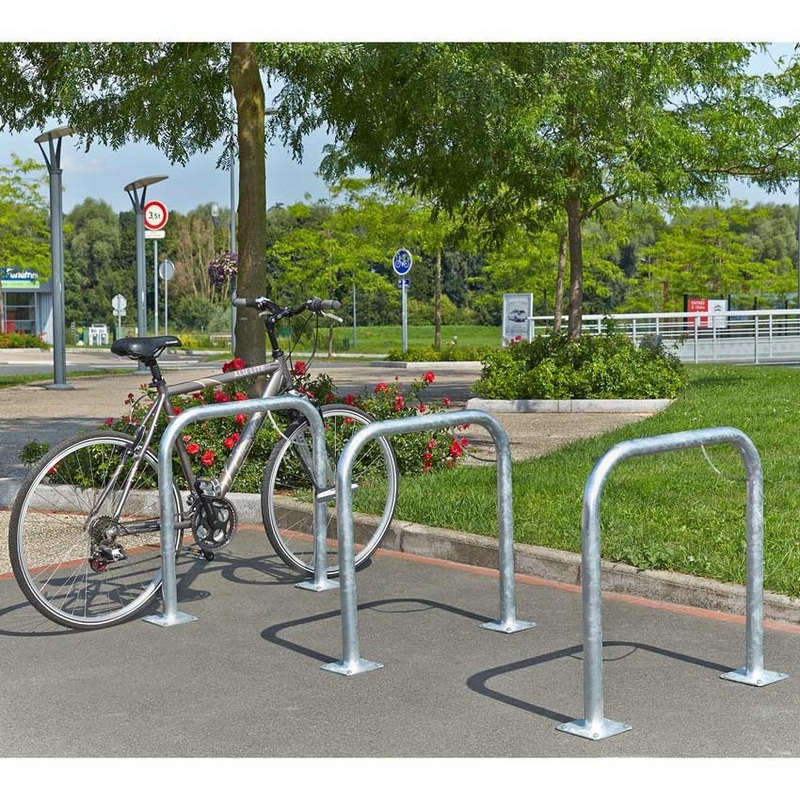 Sheffield bicycle stands are widely used by both businesses and local councils, as the number of cyclists continues to grow more and more and as people start cycling to work and other locations more parking will be required to cope with this growth. 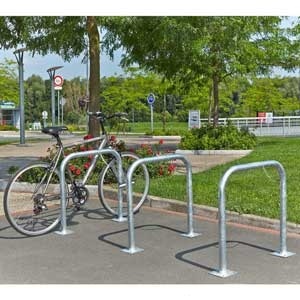 Sheffield cycle stands are a popular choice because of one simple feature, they're double sided. 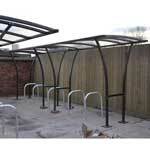 Each cycle stand can be used to safely secure two bicycles allowing businesses to efficiently use the space they have. 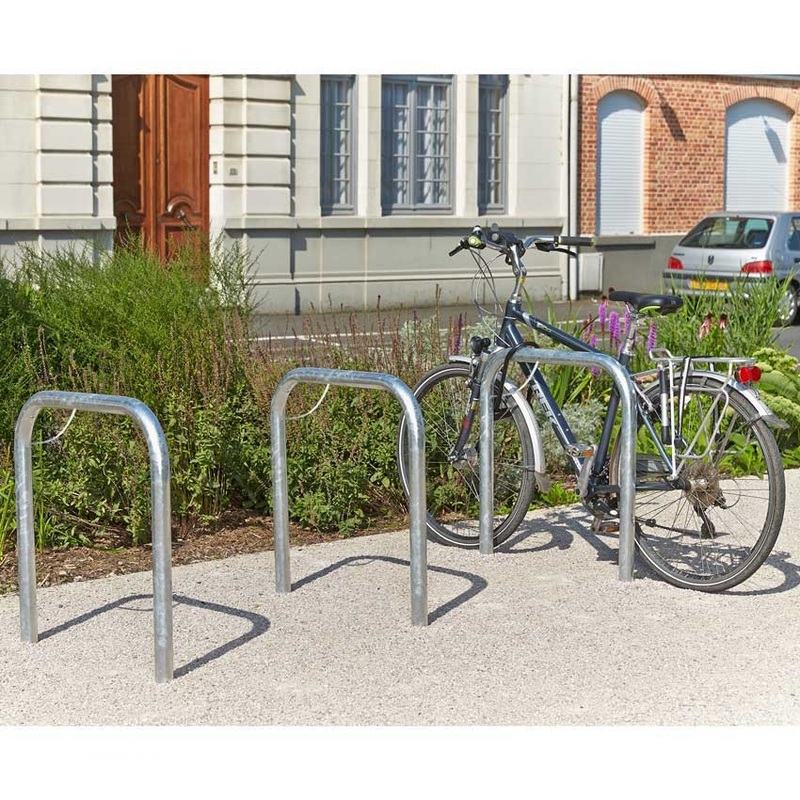 These long lasting Sheffield bicycle stands are built to last. Two types are available, a surface mounted stand and a concrete in stand, both types are manufactured using 50mm round steel tube before being galvanised for additional weather protection. 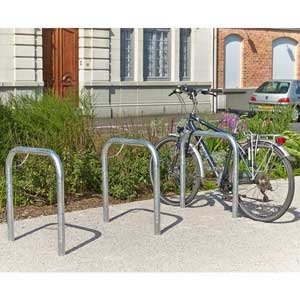 Overall these cycle stands are 750mm high (above ground) and 750mm wide. 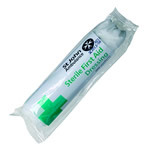 During installation we recommend that these stands are positioned approximately 800mm apart as well as 450mm from any surface / wall. 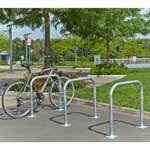 The express Sheffield cycle stands are available in 1-3 working days.